I'd definitely want the BWII Seacons from these molds! Takara can do those, Hasbro should release the G1 colors in the main line, and the SDCC colors could be a Hasbropulse exclusive. And you don't think it is possible that another line with similar aesthetics will follow Siege? 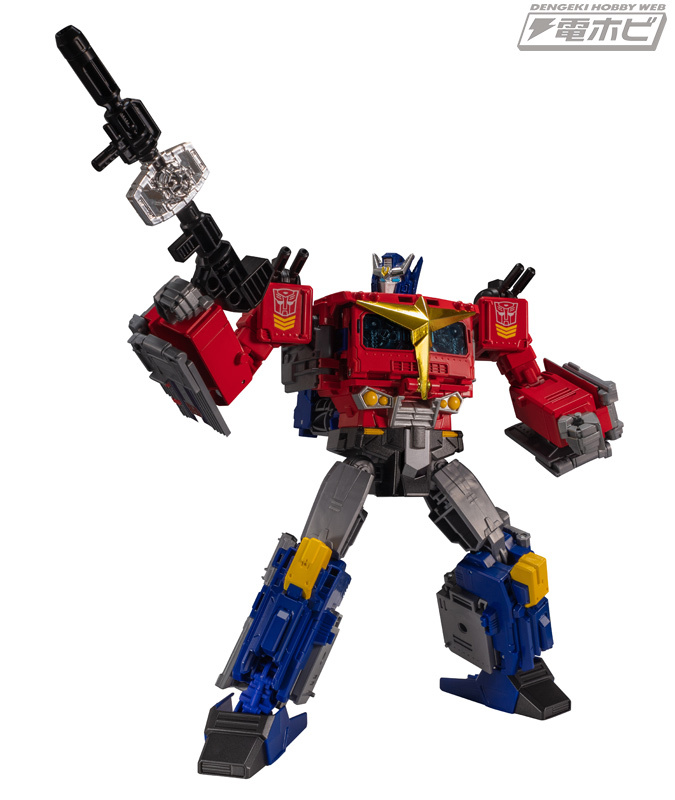 The new WfC line definitely isn't part of a "trilogy" is it? Never mind the fact that by the time we first saw the grey prototype of Snaptrap all of the second wave of Siege has been seen at U.S. retail. We only know for certain right now of four waves in Siege. And Hasbro has yet to say anything about their plans for Snaptrap and probably will not until SDCC, by which time Takara MIGHT have shown a color prototype. 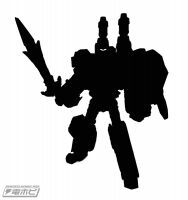 All we can be certain of at the moment is that Hasbro will probably offer the mold somehow, Takara might offer it in BWII colors and Hasbro does G1 color later or something. I mean, I feel pretty much the same but I also can’t help but be optimistic since HasTak has really beat all of my expectations for several years now. I guess I’m cautiously optimistic and also just patient. From the latest Figure King, Star Convoy was originally developed / originally considered for one of the final products of Legends. Says that each company is independently developing mail order figures that are jointly being made available in Generations Selects. A-Convoy (the Armada Convoy figures shown previously) is also being considered for Generations Selects. 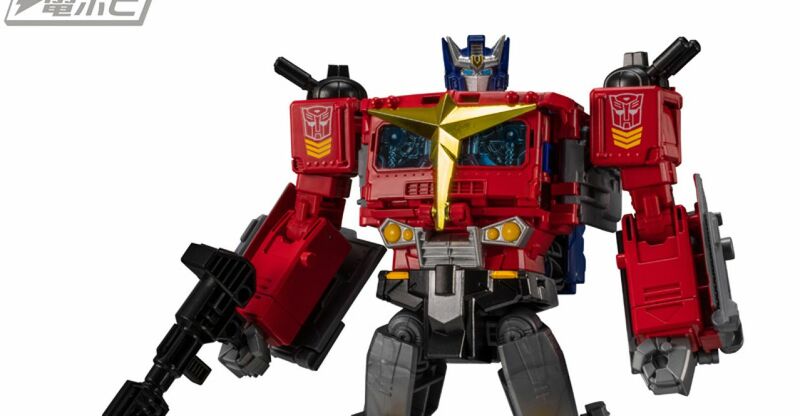 Basically confirming that Takara will release Stepper and Red Swoop for Japan at some point, and any future Takara selects figure will be available form Hasbro Pulse. My prediction is between $150 and $200. This set will have a lot of retooling. It’ll be interesting to see how well this set does because I’m betting if it does really well, it’ll open the door to Dinoking, a new Liokaiser and if you really wanna get crazy… Raiden. 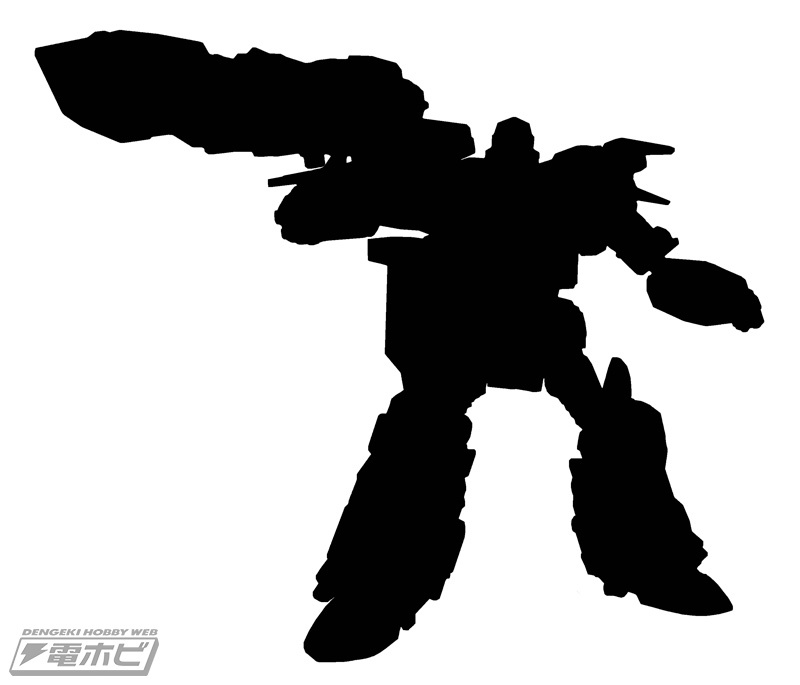 I keep saying that Takara/Hasbro have been very unpredictable (in a good way) and anything is possible at this point. We’ll see…! Of those 14, more than *half* were your decision to buy the same thing twice. Including stuff that "fell off the truck" or isn't even an official Hasbro product. Much better. And that's even giving you the argument that Hun-Gurr and Snaptrap are "retools" of the Silverbolt mold. Which is laughable considering, at best, it has similar bot arms and legs. And Snaptrap is even further removed from the jet mold. So in the long run, four uses of the same jet mold (even with minor tooling) is nothing. Especially when people still routinely drool over the prospect of buying the same Seeker mold three times over. 1.) It was just an observation on the reason why I am tired of the mold. 2.) You're right, I wasn't forced to buy them, however I do own them, so that's why I counted them on my list. 3.) I even said the molds were different, however lets be honest most people consider them to have shared engineering. Replace nose with tail, etc. Irregardless of what you think, my opinion is they feel the same to me and don't really offer anything new. 4.) Sorry nothing fell off the truck, the testshots was actually acquired directly from Pete after Botcon closed down. I looked on my combiner war shelf and I've got 14 versions of the same mold. I mean I know it's first world problems and all…. And like someone said earlier, yes please bring on Raiden, Road Ceasar and Dinoking! Road Ceaser seems like a great candidate for a boxed set since that torso bot would need to be bigger than a Voyager but not a Leader to pull off that torso + arms mode. I was hoping Takara Godbomber having CW ports at his knees was a hint they were experimenting with that type of figure. Who knows, maybe the Seacons are testing the waters. If a combiner team based on retools sells well enough as part of the Selects line, maybe they'll be more willing to tackle the work it'd be to make a true Liokaiser or RoadCeasar torso. It also mentions they’re not exactly sure how Turtler will be released (I imagine via box set with the other Seacons or individually). I know I should be excited because I love the Seacons, but I am just tired of the same transformation for the torso (yes, I know the molds are different). I looked on my combiner war shelf and I've got 14 versions of the same mold. I mean I know it's first world problems and all…. Can’t wait to see this full set in that glorious 1988 pink, green glory! That's why I'm telling people to be ready for $200+ if they are in fact doing the full Seacon team. There's a lot of new tooling and accessories that'll likely come with them, on top of a 6th member. Based on UW sets in the past, 16,200 yen was Megatronia, which is the same regular price as the reissue Superion. If there’s another deluxe added in and a bunch of retooling, it’s gonna be around 200 minimum. Siege Magnus was likely based on whatever PotP Magnus would have looked like had he won the poll. 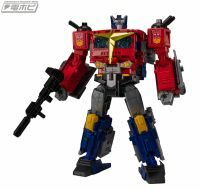 True but still it would've been cool to see an Ultra Magnus that's retooled from the POTP Optimus mold all the same. Yeah it wouldn't happen now with Siege Ultra Magnus out but still. 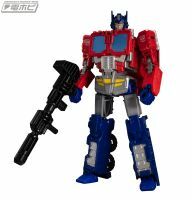 Seeing the new core Optimus mold now this would've been a great way to give us an Ultra Magnus that's retooled from POTP Optimus/Legends Star Convoy. All you really have to do is to repaint the Star Convoy core robot white then retool the trailer and boom you got yourself a good POTP styled Ultra Magnus. Yeah it wouldn't happen now with Siege Ultra Magnus out but still. As long as we can get them at Hasbropulse at acceptable prices, I am OK with this. This was my initial plan when I started trying to make my own. Swap Blot and Skrapnel around. Humm… Turn Cutthroat around so the robot legs are the manta's head,and use the robot arms as the manta legs, and I can see how it would work now! Both this AND the demise of the Collectors Club have been a net benefit to the fandom. The days of massively overpriced exclusives are finally behind us. 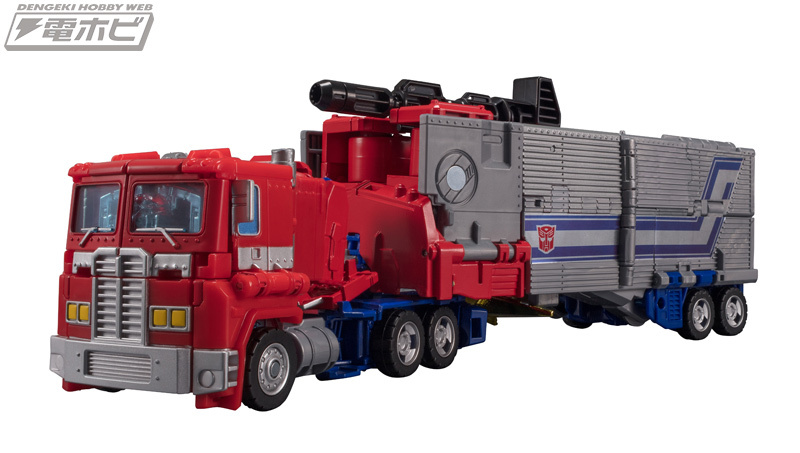 That particular canceled G2 Megatron was something TFCC would have eventually gotten around to making – but now that Hasbro is releasing these kind of obscure homages, everyone can afford them.